"A picture held us captive. And we could not get outside it, for it lay in our language and language seemed to repeat it to us inexorably." 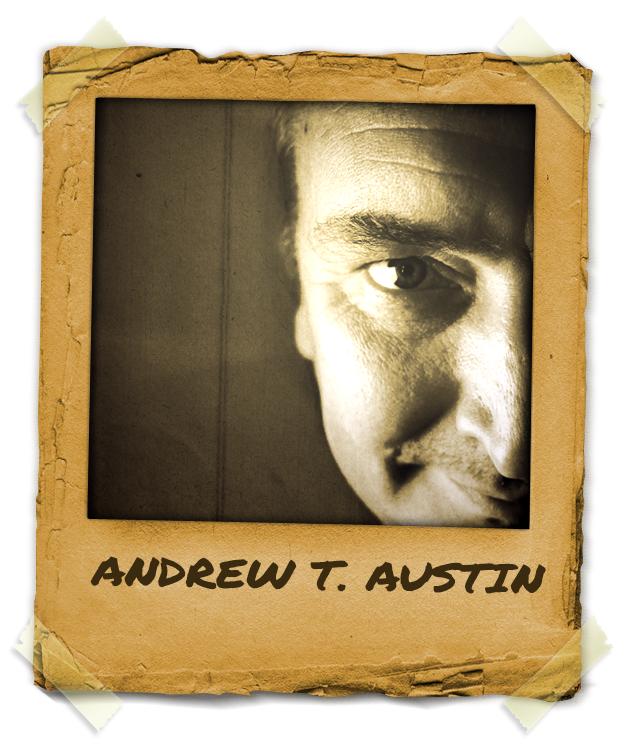 Mentor Andrew T. Austin is one of the UK’s leading therapists and trainers. He runs training courses internationally and still sees clients for one to one sessions in the South of England and also is available for therapy and mentor sessions via Skype. With his work heavily influenced by British psychiatrist, R.D. Laing and Chicago based innovator and writer, Charles Faulkner, Mentor Andrew T. Austin is one of the UK’s most sought after therapists. In 2009, Andrew T. Austin assisted the BBC with one of their ‘Inside Out’ programs which investigated the fake regulation and certification that is common to hypnotherapy and is a regular consultant to TV production companies. He constantly teaches overseas including USA, India, Japan, Sweden, Ireland, Israel, Poland and Holland. Each year Andrew T. Austin takes on a project and in 2015 he is developing the psychological applications of ritual and ceremony with regards to his metaphors work. His therapeutic model of Integral Eye Movement Therapy has proven to be a treatment of choice amongst many therapeutic professionals and is now taught internationally to therapists wishing to expand and develop their clinical practice. More recently his work entitled, Metaphors of Movement has been receiving critical acclaim from around the world and is being seen as a major advancement in the therapeutic field.